How Far is Limra Homes - 10? Limra Homes - 10 is a beautiful residence surrounded with pleasant environment. 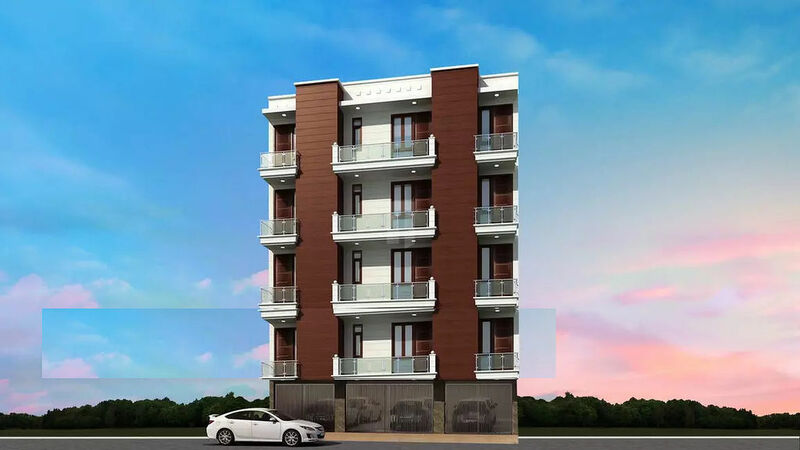 This residency is crafted stylishly and skilfully to match your style of living. Every apartment comes with spacious rooms blessed with good ventilation and light. The homes are exclusively designed with classy interiors and enough vivacious for you to spend happily forever. The project is an epitome of an architectural marvel. Limra Homes - 10 is the perfect that caters to your need. Celebrate life in a éclat way at Limra Homes - 10 where everything is placed in perfect way for your luxury. Having your own home in this luxury apartment is nothing less than heaven.